Search engine optimization is not limited to websites and their web content. It extends to video resources and other media that are useful for people searching for knowledge on the web. This may appear new to some but vSEO has been around for a long time. Search engines produce results and videos appearing on top of the results will get noticed more often. 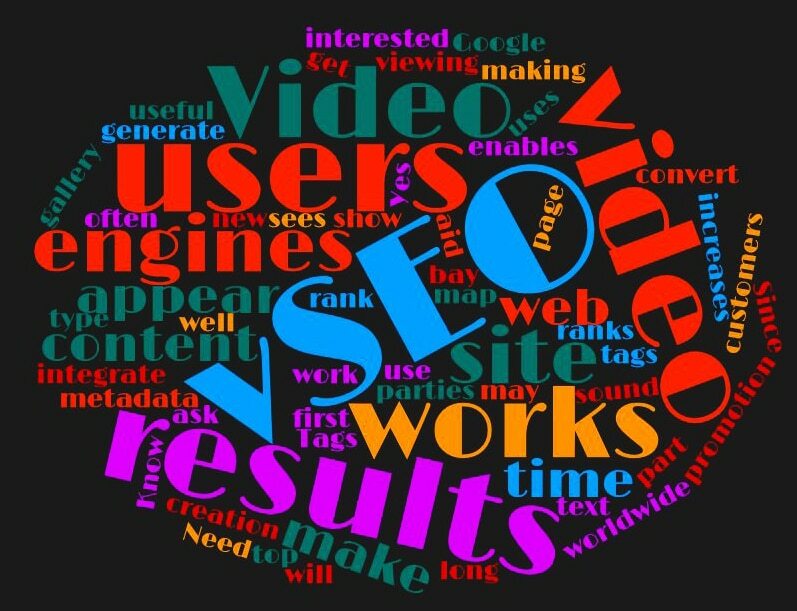 Video SEO is the process of optimizing a site’s video content to increase traffic. The increased visibility of the website leads to a variety of advantages. Adding videos to the website would increase the appeal to users. It would make it more enjoyable and would attract more people. This creates positive traffic for the website. It would make it more productive and profitable. 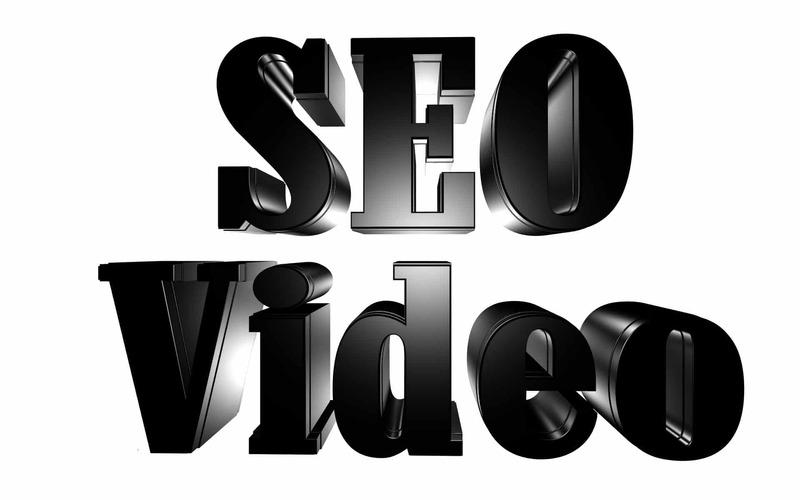 Video SEO is shortened as vSEO and is a part of search engine optimization. Since users type in text in search engines, you might ask how vSEO works. It works as it increases the site viewing time of users. vSEO works bay making the videos appear on the first page of the search engine results. This enables the visibility and promotion of the site. When products get more attention, it means more profits in the long run. Tags and metadata work for vSEO. Search engines use this to rank and show results to interested parties. A video site map or a video gallery works well as Google uses snippets to aid in the creation of results. When the search engine sees the tags, it identifies it and ranks it according to the search parameters. Websites should integrate vSEO to increase their visibility to users worldwide. A well-managed and technically sound website would be more attractive. It would generate more traffic. Your would have more opportunities to convert users into paying customers. More people visiting your sites means better recognition, better visibility, and more funding.